I thought I would post some of the better deals on hiking gear that I've found on Amazon. This isn't an ad. I purchased and use all of these products. bottom compartment, but my heavier, older 5 pound winter bag doesn't fit. In total, I was able to load a 3-man tent, sleeping bag, sleeping pad, clothes for 4 days, 2-liter water bladder and I still had plenty of extra pockets to spare. I'm more of a weekend camper/hiker myself, and this pack is the perfect size for a 3-5 day excursion with all of my gear. This would also make a nice European backpacking bag. I really like that this bag has a lot of pockets and straps for extra gear because I have quick access to my camera, toiletries, pocket knife, headlamp etc. The waste belt, adjustable shoulder strap system, and aluminum frame are great features too. I was able to set up the backpack so most of the weight was on my hips where I prefer it. The whole bag seems very well constructed with high quality materials. 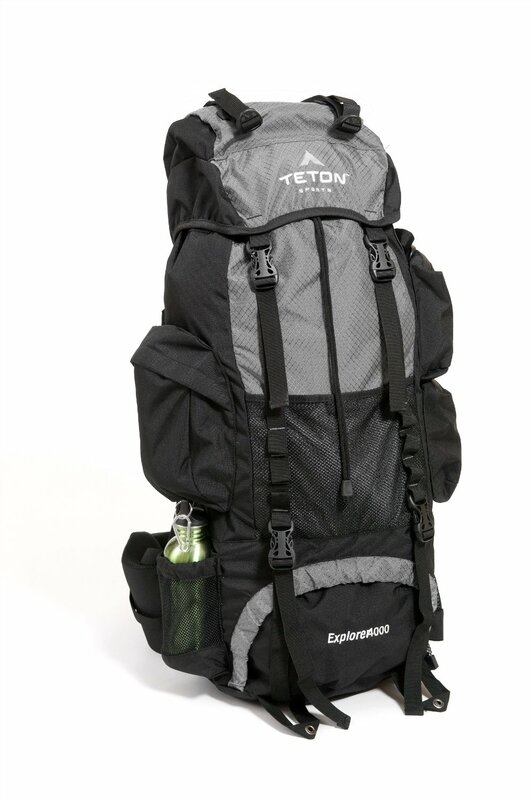 The only drawback with this pack is that it's about a pound heavier than the more expensive models, but I'm willing to carry an extra pound of weight because of the low price and extra features. 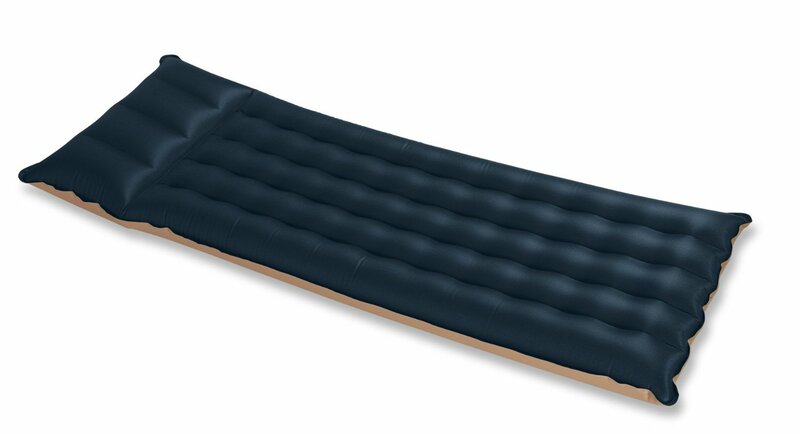 After sleeping on the Intex mat on my last hiking trip, I may never be able to use my old ground pad again. This mat is extremely comfortable. It feels like sleeping on my bed at home. It's long enough to accommodate a person who is at least 6 feet, probably more. It's only wide enough for one person. No chance in hell that you can squeeze two on this mat.The black color is actually a piece of fabric that has been glued to the mat. My only complaint about this mat is that it's a few ounces heavier than my old inflatable trail & stream ground pad. BUT, and this is a big but, my Intex mat is a hundred times more comfortable, so I'm more than willing to carry the extra weight in my pack. I had no trouble at all carrying this ten miles into the grand canyon. I truthfully couldn't even notice the difference in pack weight.I've already ordered my second mat from Intex and I'm expecting it in the mail any day. This book is a collection of Hot Springs in California and Nevada. The descriptions of each spring includes a general description, location, best time of year to visit, restrictions, access information, water temperature, nearby attractions, services, camping information, and a small map with roads and landmarks for each hotspring.The general map in the front of the book gives you a general location of each spring so you can determine what might be nearby. 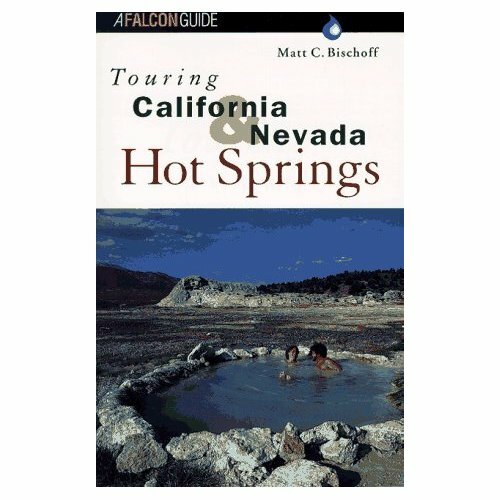 This book covers approximately 80 different hotsprings spanning most of California and Nevada. The locations of the springs are fairly spread out along the entire Nevada/California border. Many of them are very remote and would require some adventuring to find. I haven't had a chance to go explore most of them yet, but this book seems very helpful. I've used a lot of different hiking books, and this one is definitely very well researched. 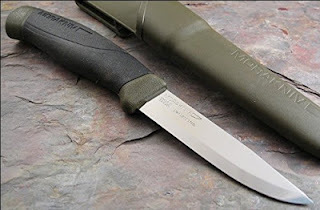 This is a high quality stainless steel 10 inch survival knife. 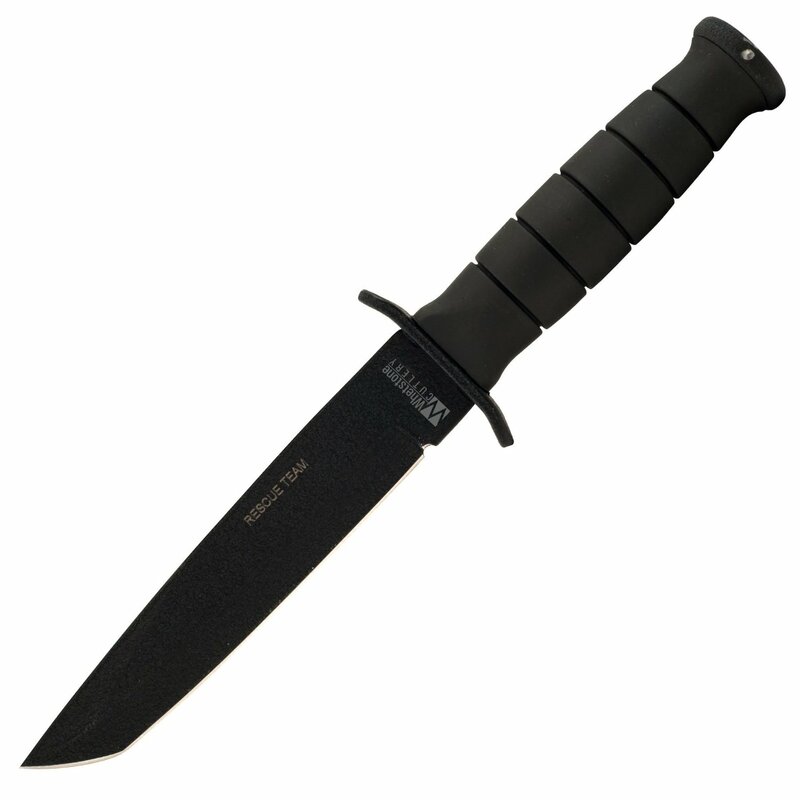 It comes with a teflon coating on the blade, rubber grip and nylon sheath. The blade is 5 inches with a full tang . For 10$, this is one of the best deals you're going to find on Amazon. 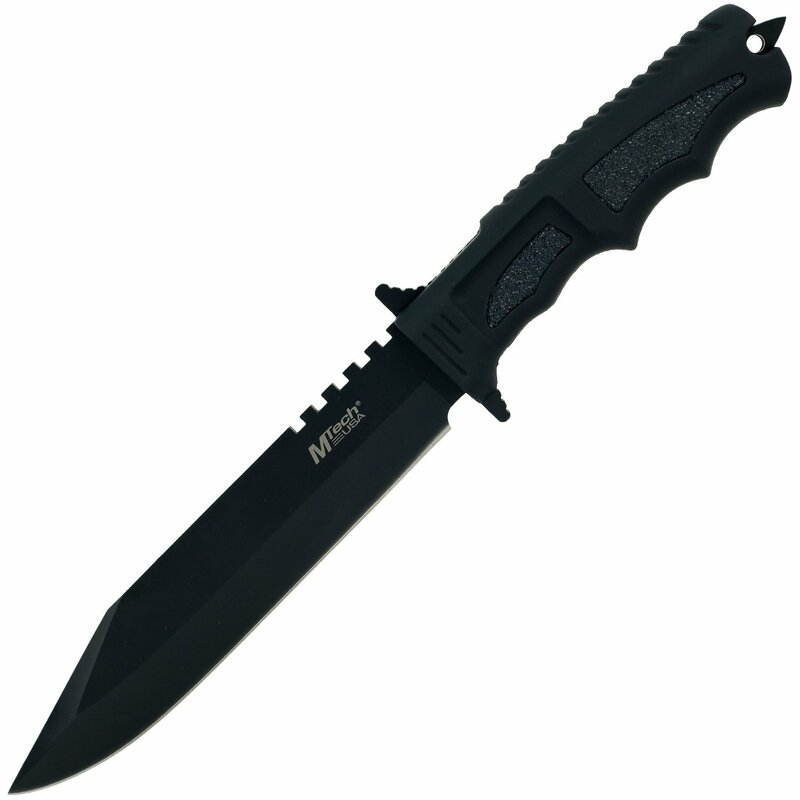 The price on this knife varies on Amazon, so try to pick one up when its low. If you're looking for a good backpacking axe, you can't do better than this. I spent a lot of time in my childhood splitting wood, so I definitely know what I'm talking about. This handle is made of fiberglass, so its extremely lightweight compared to a wooden handle. The blade comes razor sharp. You definitely won't need to sharpen it. I've seen the price on this axe drop on Amazon to 17$ on multiple occasions. Fiskars sells a smaller "backpacking" axe, but the weight difference on that item will be negligible, the smaller handle will reduce the power in your swing, and the smaller axe costs almost double, so I recommend picking up this model instead. This is a great multi-purpose backpacking knife. The blade is carbon steal with a rubber handle. The sheath is plastic and has a belt clip. I like this knife because its extremely light and I can clip it to my backpack while I'm hiking and forget about it. I prefer this to a folding knife because its much sturdier for whittling wood. A word of warning: this knife is dangerously sharp.